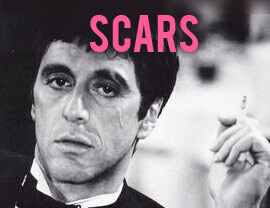 Scars from acne can seem like double punishment. First you had to deal with the acne. Now you have pockmarks as a reminder. The good news is you don’t have to live with the reminders. 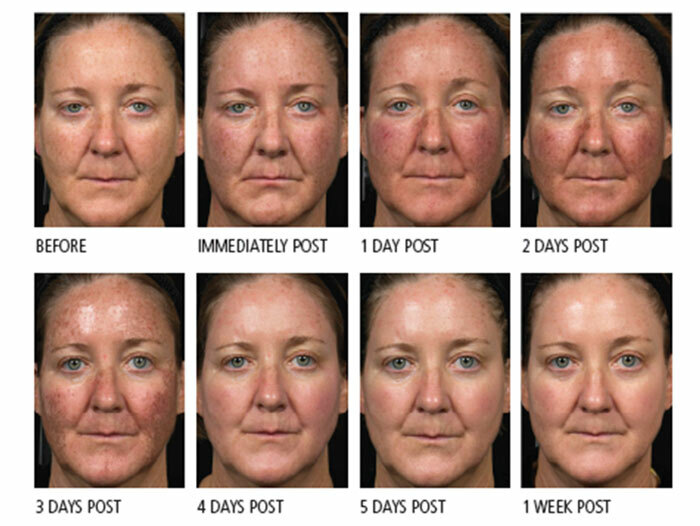 With Laser Scar treatment the focus is on developing new collagen in the lower layer of skin. This fills the scars from the bottom up with new structure under the skin. After treatment, the skin regenerates, coming back firmer, fuller, and smoother. Acne, surgical, or virtually any scar becomes a thing of the past. Fraxel – the best option if you have acne scars and want to see dramatic results.